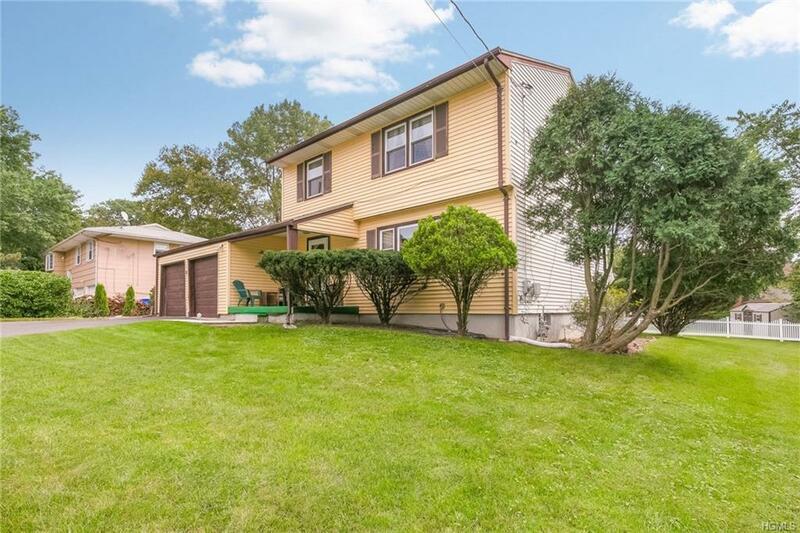 POPULAR COLONIAL STYLE HOME WITH COUNTRY FEEL- CLOSE TO NYC-This updated house is a commuters dream.Walk to city bus, drive blocks to Palisades Parkway,4 miles to TZ bridge & 15 minutes to GWB. Kitchen was recently renovated to include lots of cabinets for storage, granite counters, new appliances, double ovens & room for a huge table. 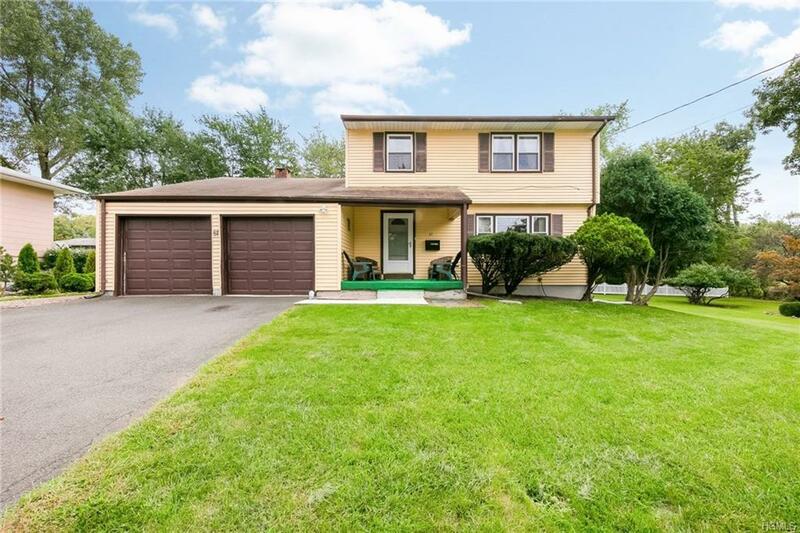 A large living room, dining room & family room with brick surrounded fireplace & wood alcove make entertaining easy.A big sun room with walls of windows & vaulted ceilings will become your favorite room.Both full baths have been updated. 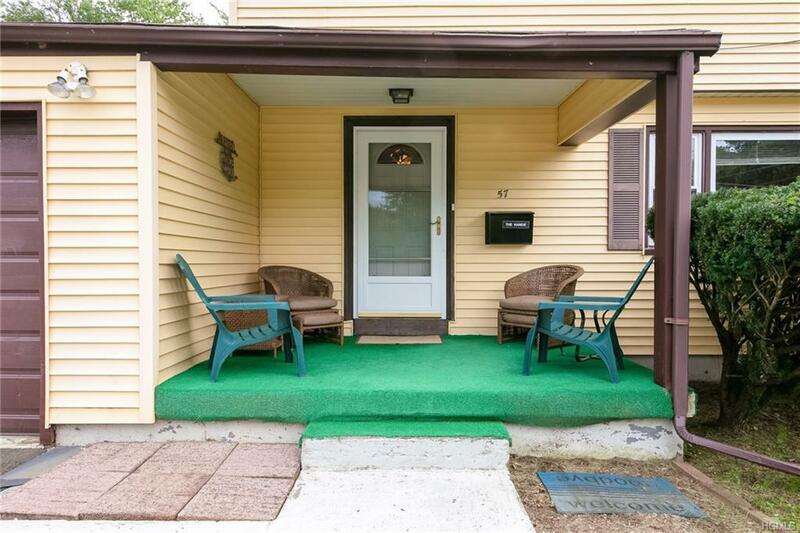 All 3 bedrooms are spacious & feature hardwood floors that you will find throughout. The basement is ready for your design & decorating. Park in the 2-car garage & leave the driveway for guests.Enjoy the outdoors in your nice level yard or on the deck next to the sun room. All kinds of shops, restaurants & service are nearby. S. Orangetown schools. 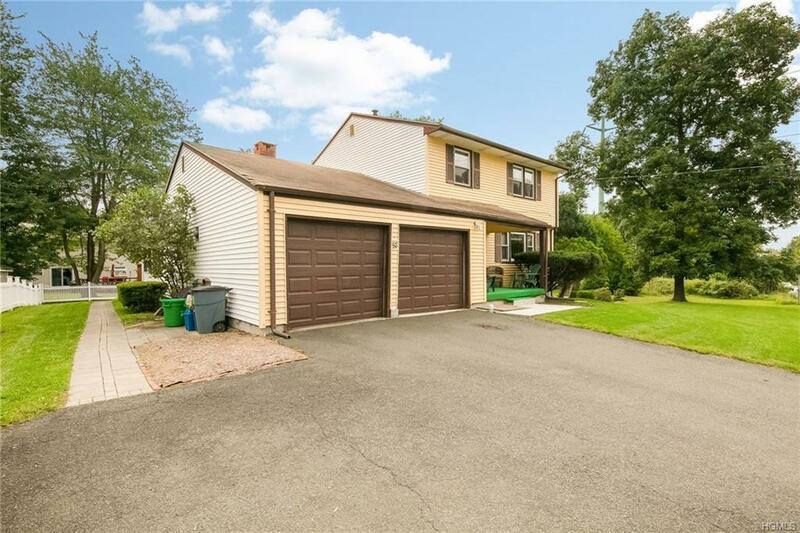 Listing courtesy of Michelle B Zweig of Bhg Rand Realty.